Entitled “The Power of Culture: Supporting Community-Based Management and Sustainable Tourism at World Heritage sites in South-East Asia, the UNESCO Office in Jakarta with the technical assistance of the UNESCO World Heritage and Sustainable Tourism Programme and the support from the Government of Malaysia is spearheading the first regional effort in Southeast Asia to introduce a new approach to sustainable tourism management at World Heritage sites in Malaysia, the Philippines and Indonesia. Partnering with central and local government, and involving local communities and stakeholders, UNESCO is providing training and capacity building to help develop sustainable tourism strategies for three pilot sites in the Southeast Asia region. 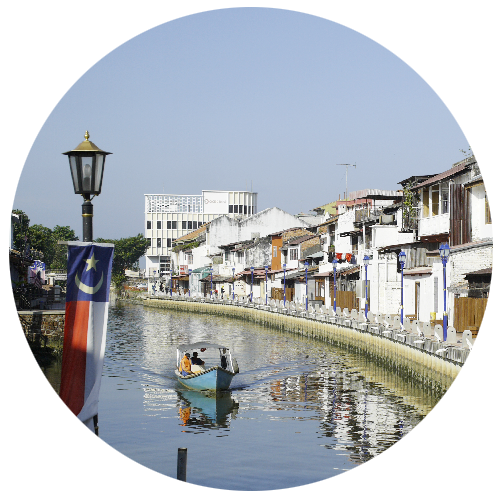 ‘Melaka and George Town, Historic Cities of the Straits of Malacca’ are sustainable World Heritage tourism destinations. 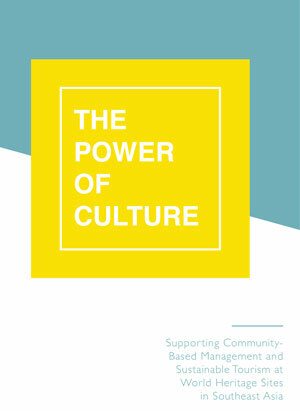 All stakeholders understand, appreciate, conserve, and protect its unique and authentic heritage values with opportunities created and benefits shared, empowering local communities. 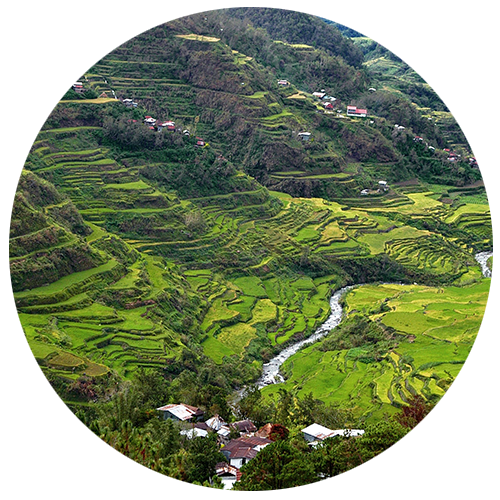 Ifugao is a living heritage, known for its rice terraces as a source of pride and identity that offers meaningful tourism experiences for the people of the Philippines and the world, where everyone shares responsibility to protect and preserve the World Heritage values, and where socio-economic benefits are equitably shared among stakeholders. 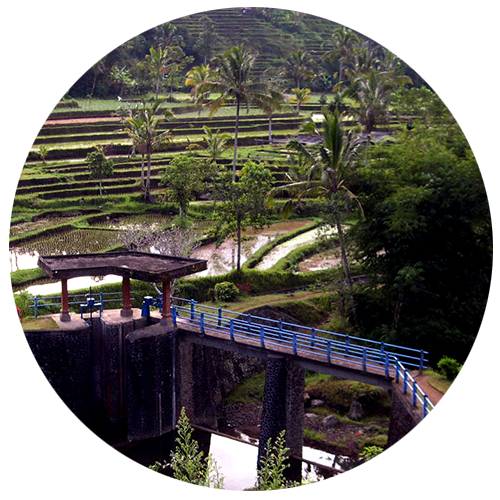 Tourism that safeguards and protects the authenticity of the Cultural Landscape of Bali World Heritage site with its unique subak system based on the Tri Hita Karana philosophy and reflects a balanced conservation and sustainable tourism development with proactive participation of stakeholders, providing an authentic visitor experience, and benefiting local communities.